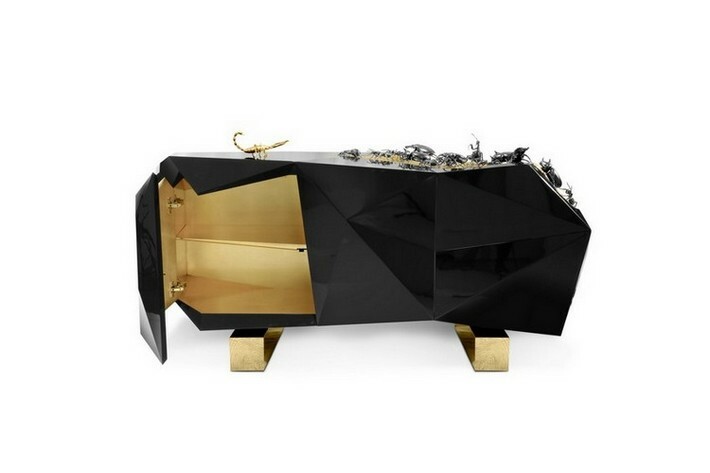 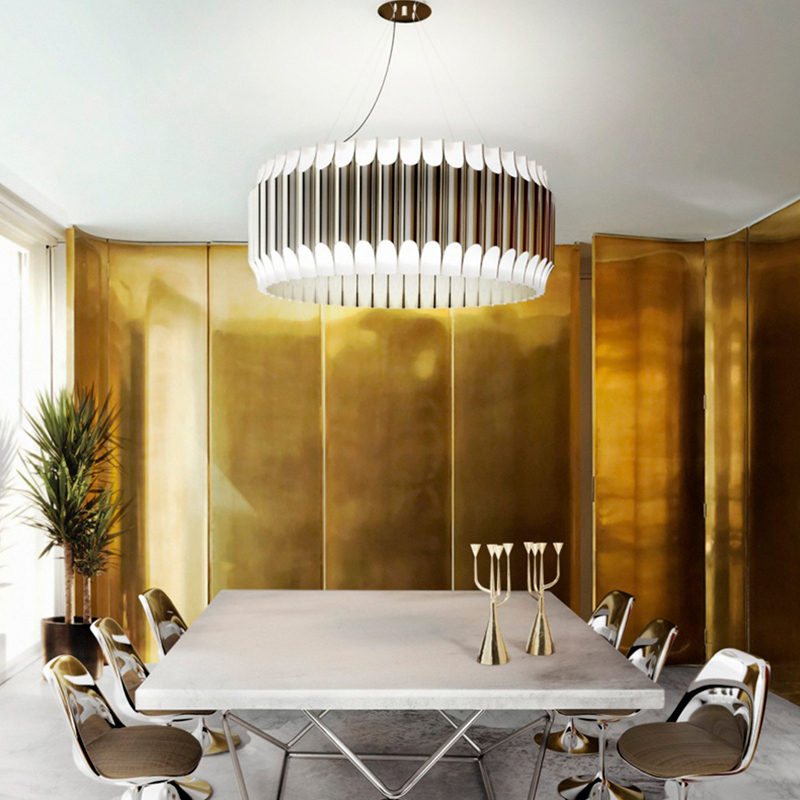 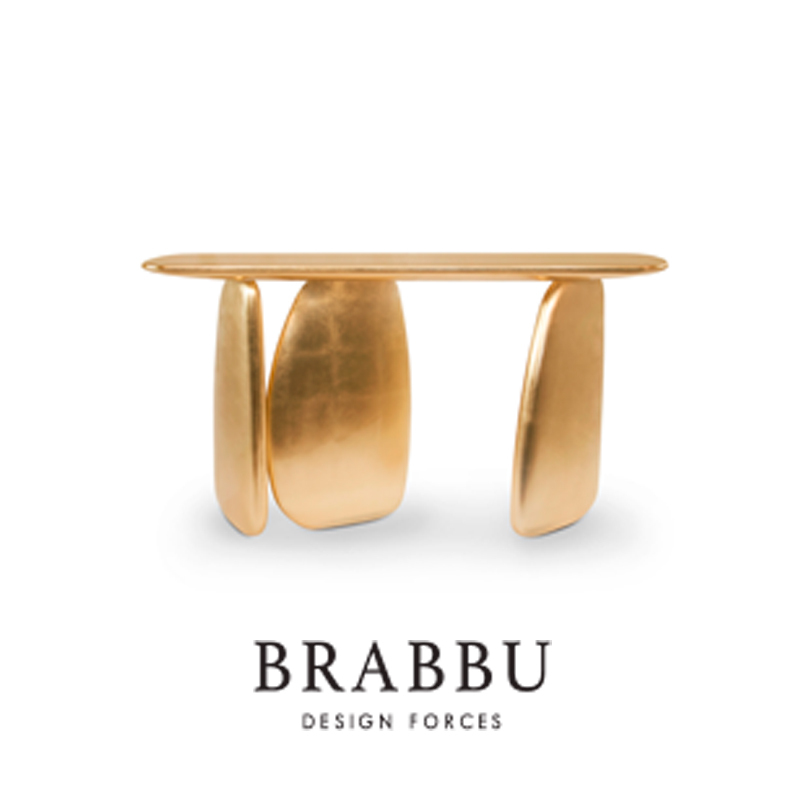 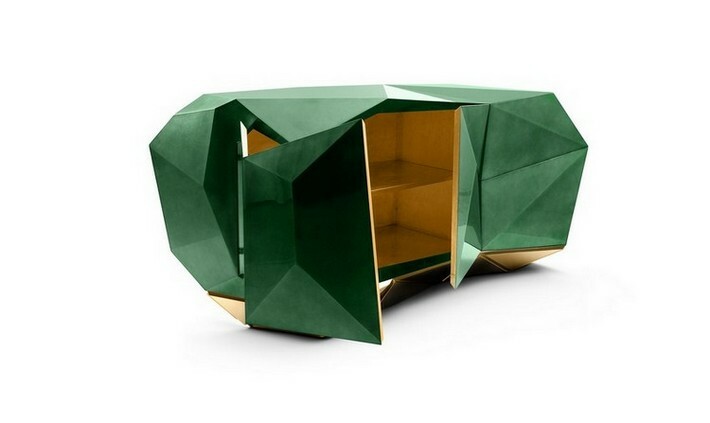 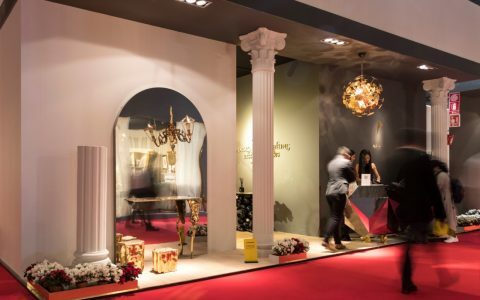 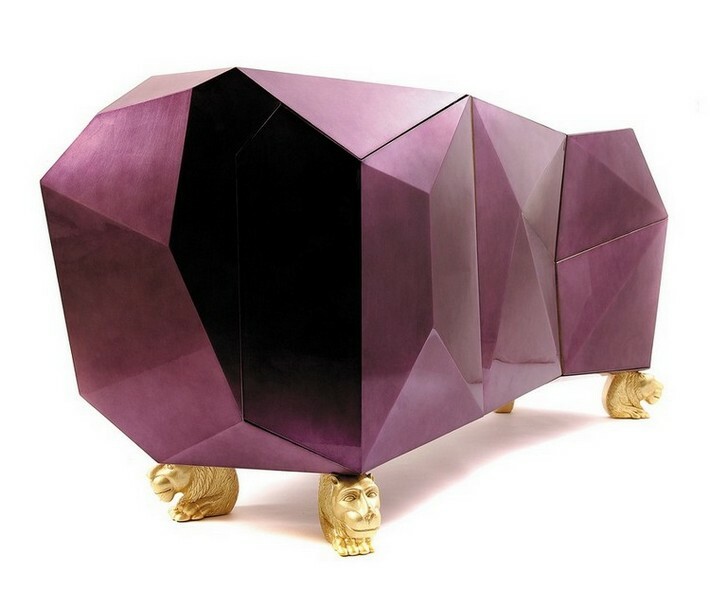 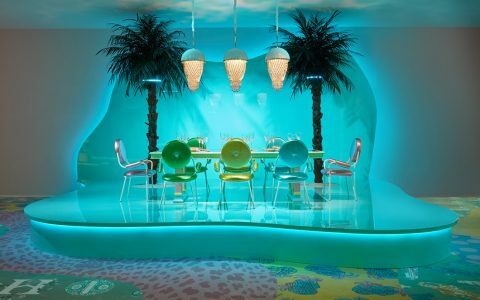 Today we present another line of limited edition by Boca do Lobo. 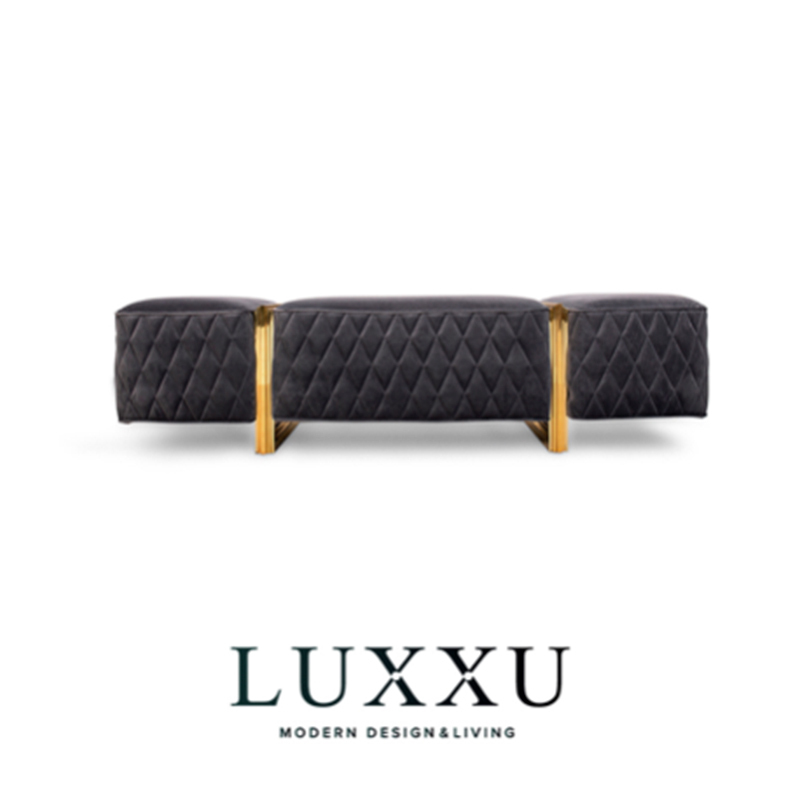 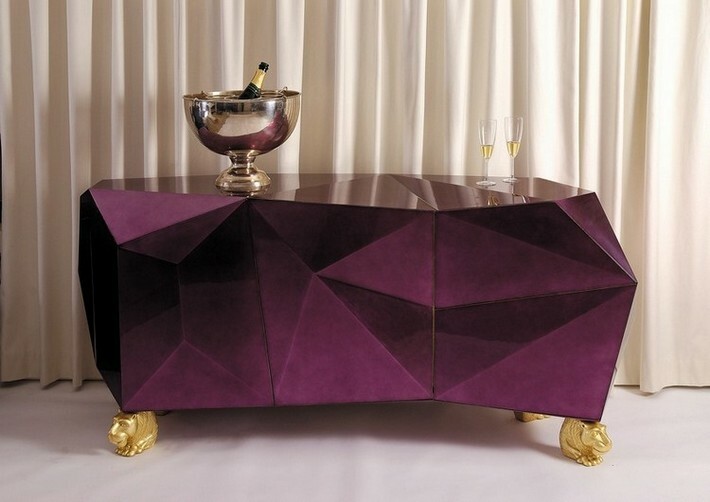 Today we present the Four Diamond Limited Edition Sideboards. 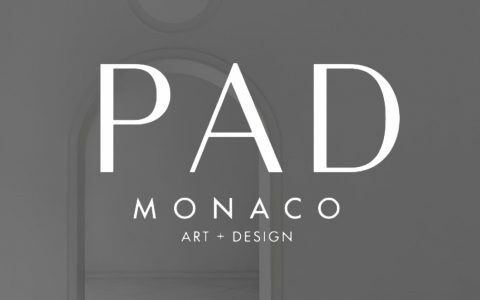 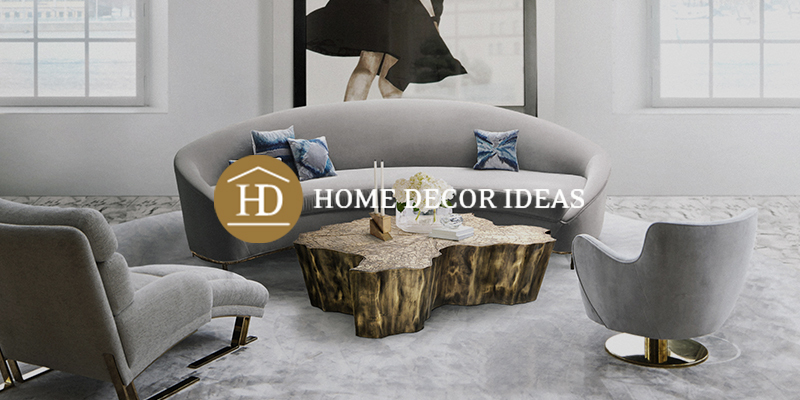 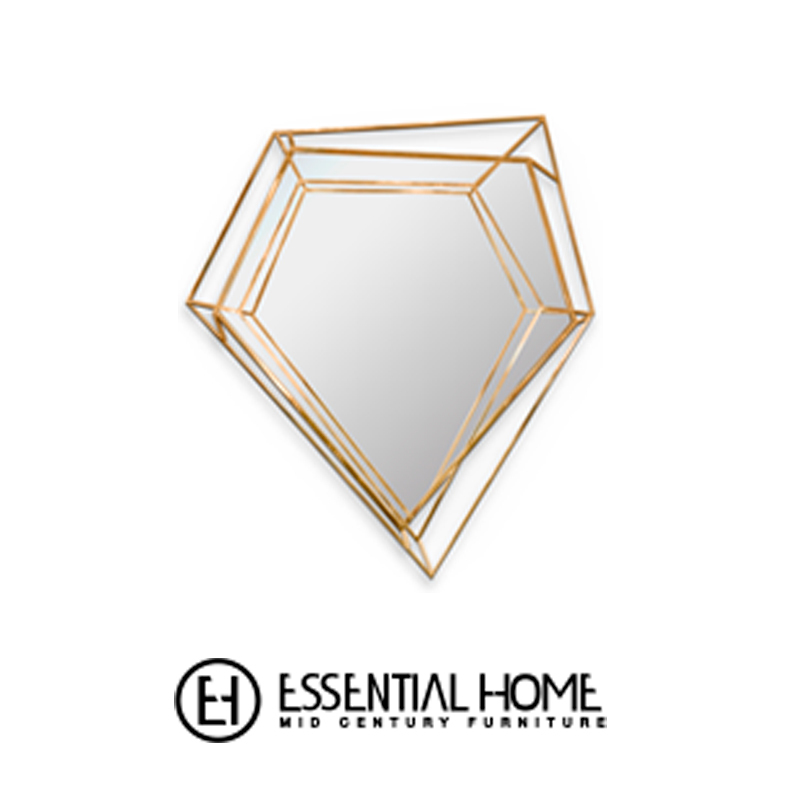 Each one is more mesmerizing than the other and they will be perfect for any interior design project as they are very versatile. 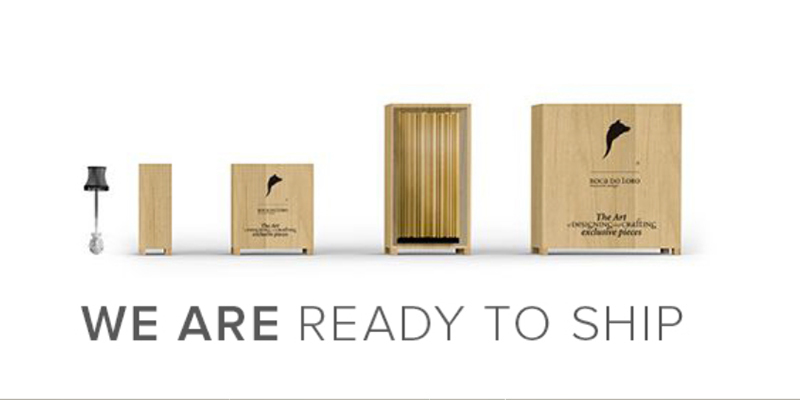 Stay tuned to know more and for amazing pictures. 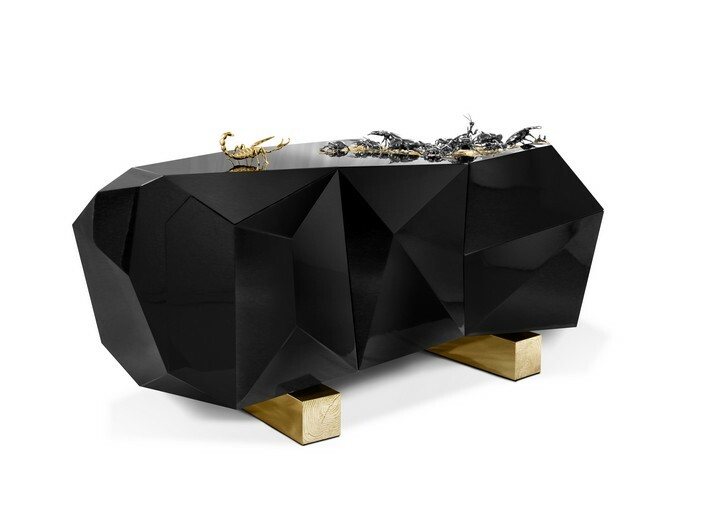 Projected to be the jewel in the crown of the Portuguese brand Boca do Lobo, the Diamond Sideboard is a reflection of the furniture jeweler’s expertise and quintessence, undoubtedly deserving its title. 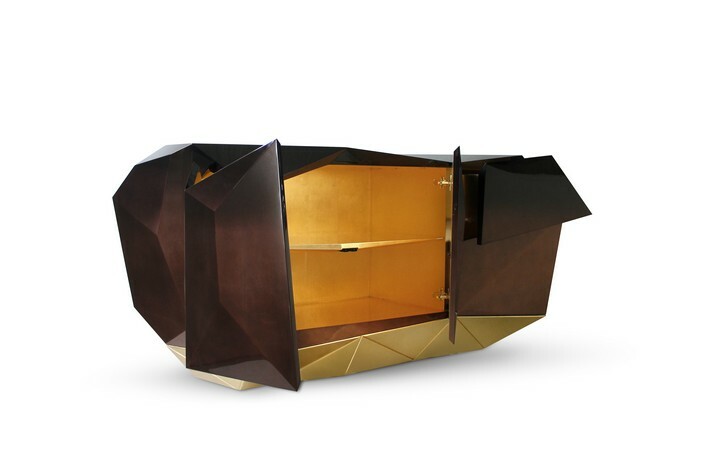 This opulent object, full of resources and desire, has two carefully sculpted doors that reveal a gold lined interior with shelves and two drawers. 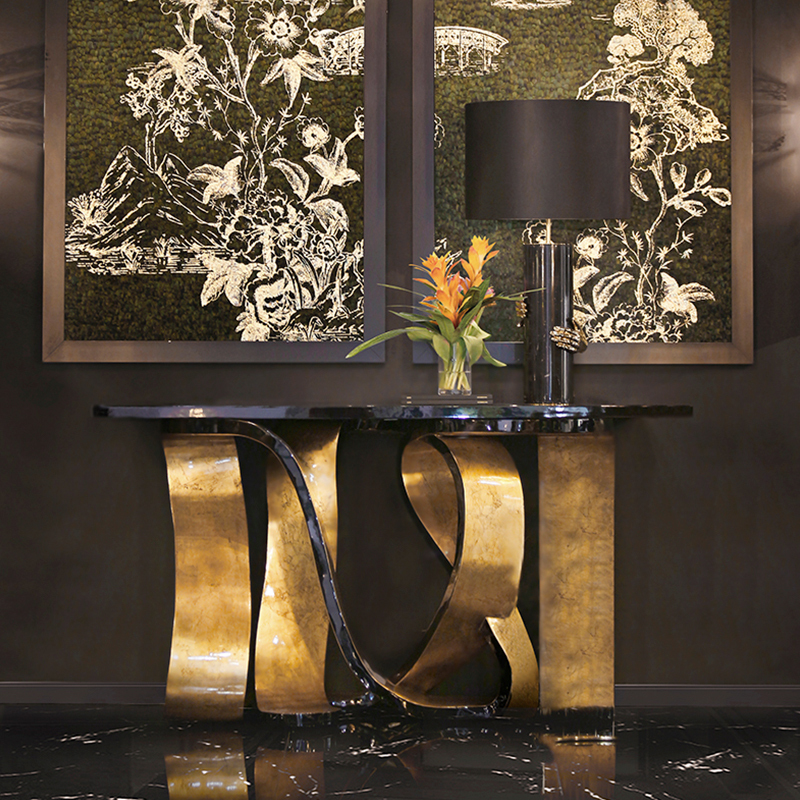 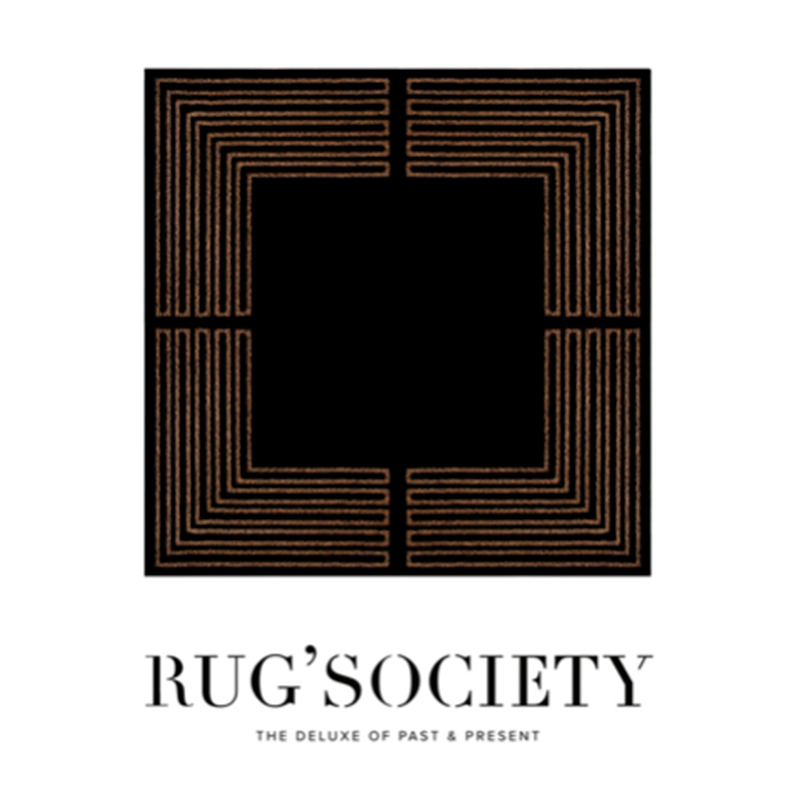 This piece is inspired by the gothic furniture of the romantic period, with its capacity to take advantage of the power of imagination, prevision and escape, without forgetting its unique character. 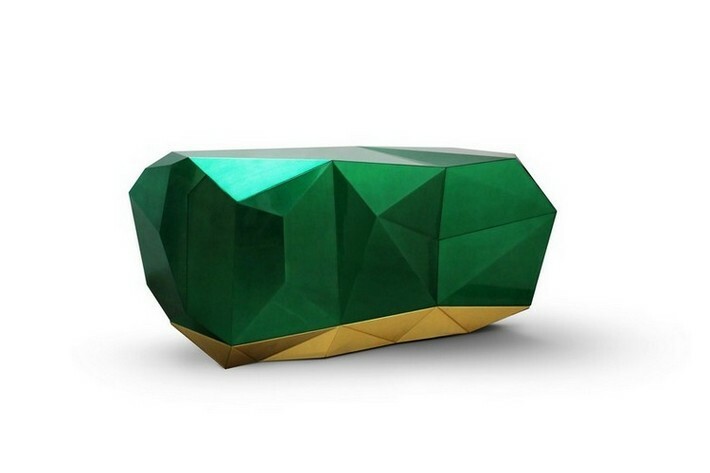 With the style of a precious jewel, the new Diamond sideboard, colored in green emerald, will make a splash in interior design since it is one of the hottest color trends for 2013. 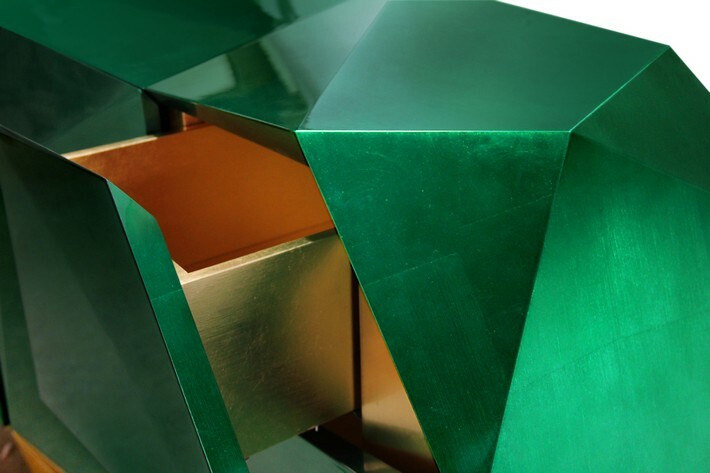 This piece is once again in the spring trends as Pantone has elected Greenery as the Pantone Color of the year 2017. 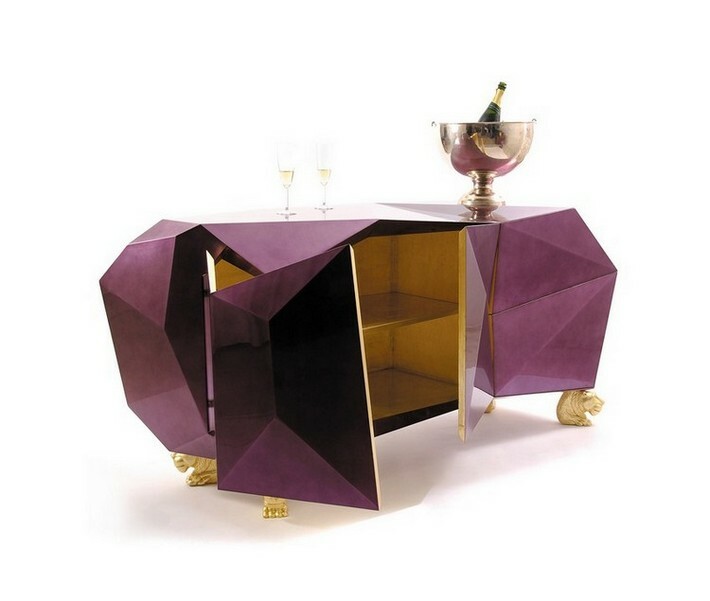 Like the amethyst Diamond, the new sideboard also features three highly sculptured doors leading to a gold leaf interior with shelving and two drawers. 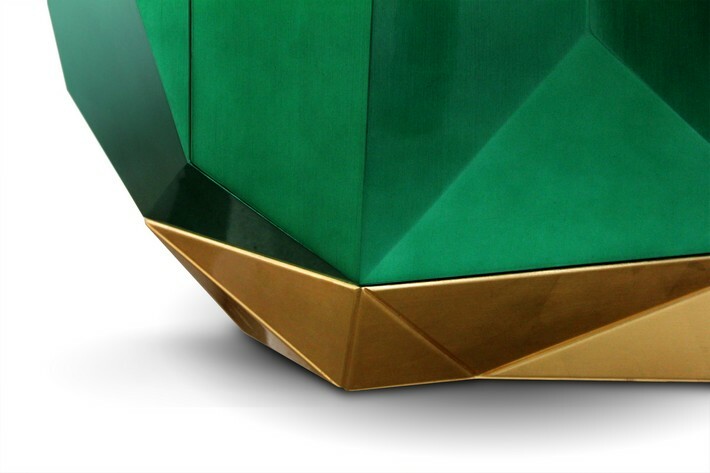 The exterior of this fanciful piece is now presented in silver leaf finished with a luxurious shade of translucent green emerald with high gloss varnish. 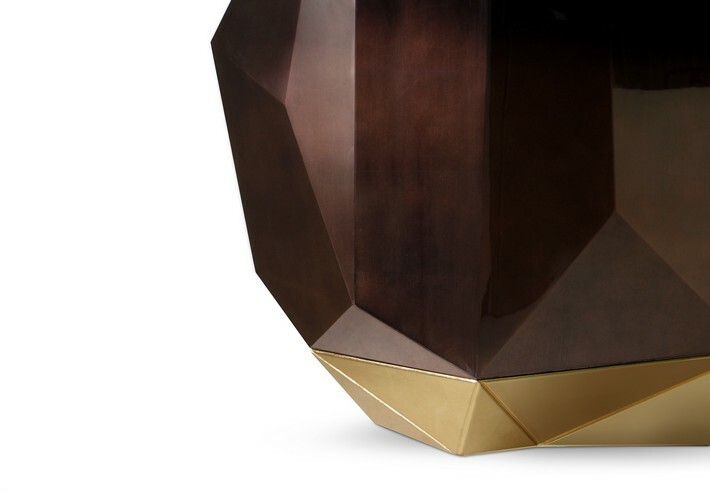 Instead of the whimsical lion’s head feet, the new diamond presents a base made from mahogany lined with bronze mirror. 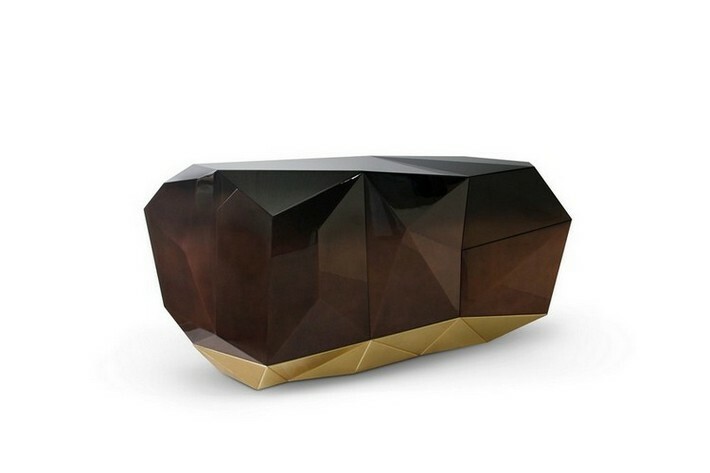 With the style of a precious jewel, the new Diamond sideboard, colored in chocolate brown, will make a splash in interior design. 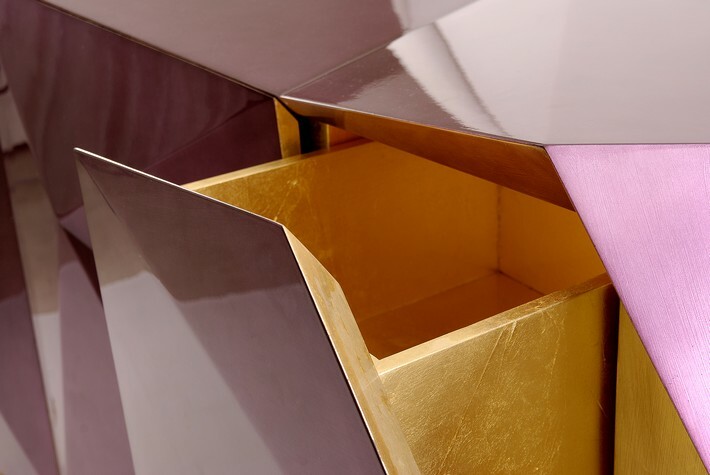 The high varnish gloss is fundamental for this delicious final touch. 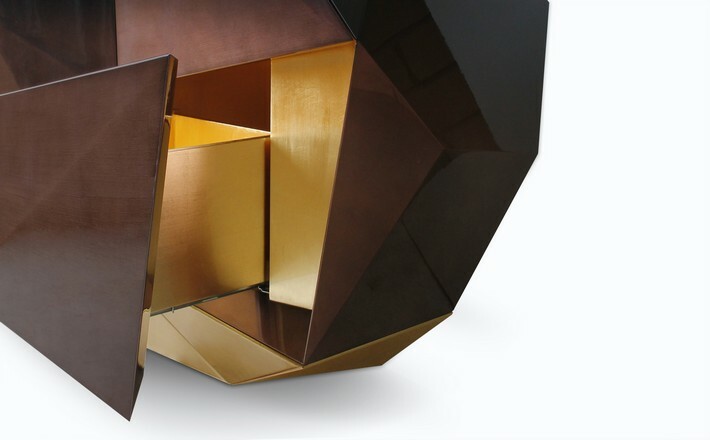 The combination of brown chocolate and gold is absolutely perfect. 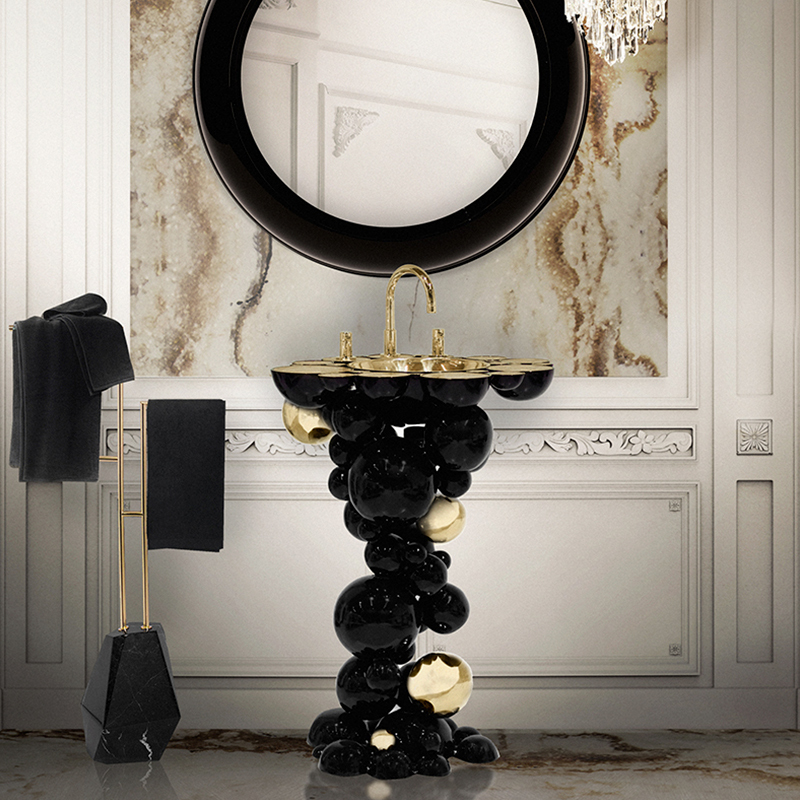 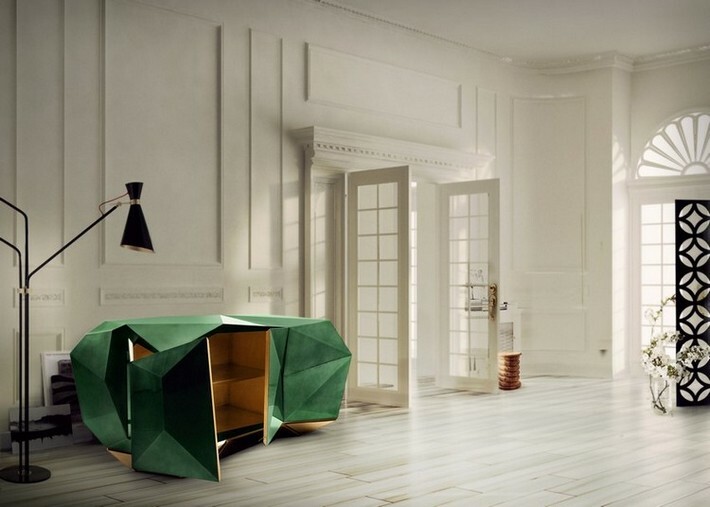 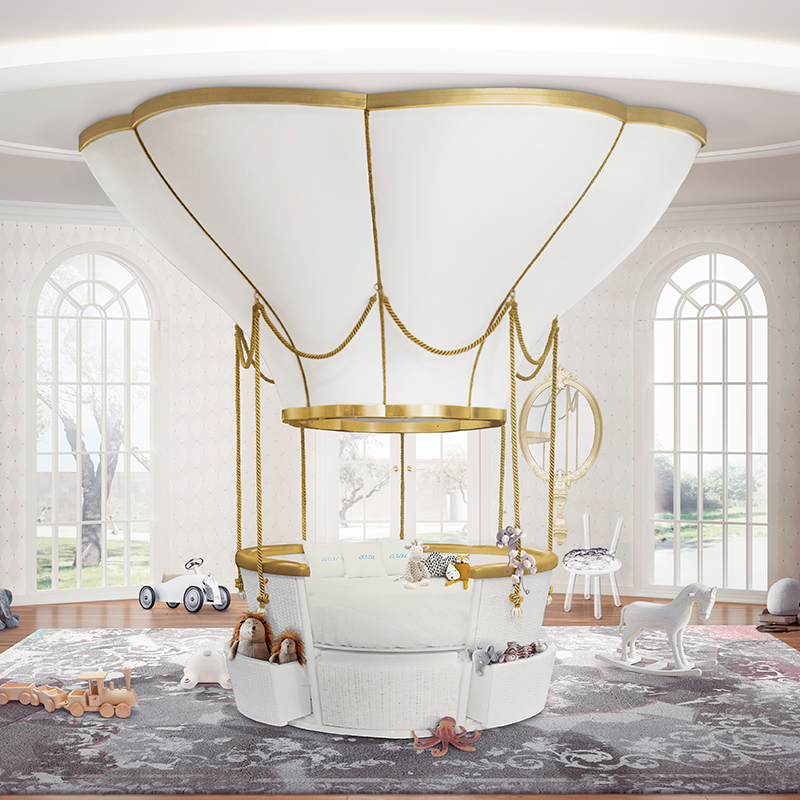 Metamorphosis, the alteration in physical build commonly associated with insects, meets a Boca do Lobo classic. 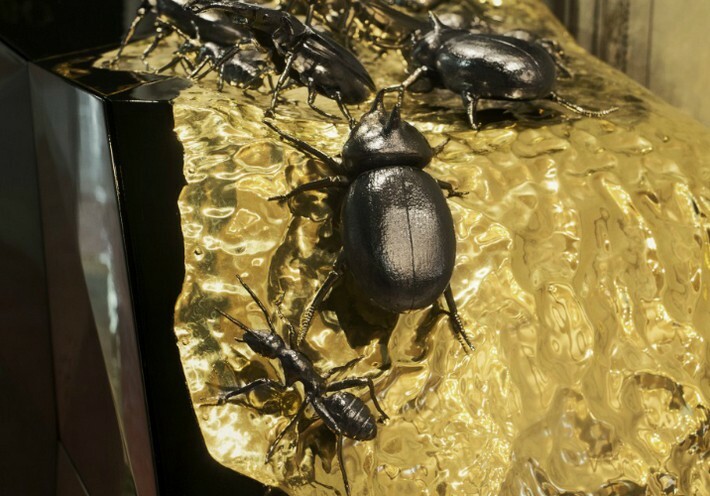 The vast collection which is characterized by the Bugs features this amazing piece. 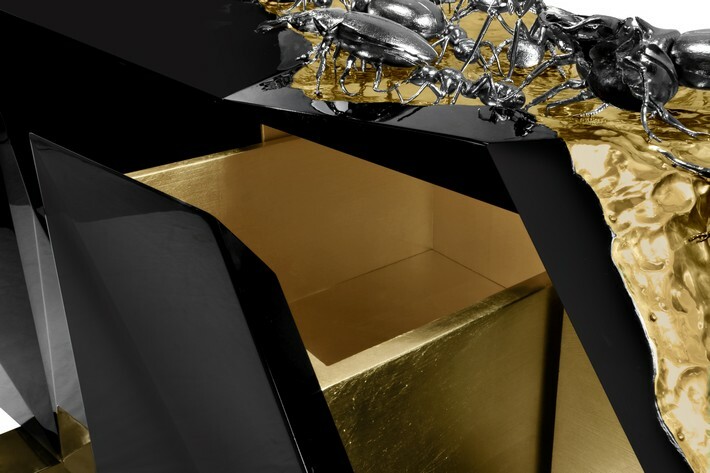 A new take on one of Boca do Lobo’s most iconic pieces, the Diamond undergoes a process of Metamorphosis and enters a new aesthetic realm.